Welcome to Schwalbe Family Dentistry. We encourage you to explore our website to learn more about our dentist, staff, dental services, and our comfortable, updated office space. 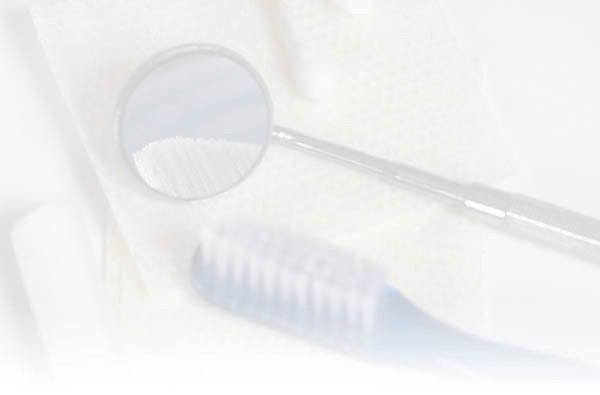 Our goal is for every patient to have a pleasant and enjoyable dental experience. We cater to cowards! We focus on building relationships with our patients in order to better meet their needs. We hope the convenience of our website helps to answer any questions you may have about our dental practice.